At Phillips Law Group, our experience in Ortho Evra Birth Control Patch litigation guarantees youll have lawyers who know how to fight for your rights. From our Phoenix, Arizona practice, we proudly serve clients nationwide with a commitment to excellence. If you or anyone you know has experienced the serious side effects associated with the Ortho Evra Birth Control Patch, contact a personal injury lawyer from Phillips Law Group for more information. 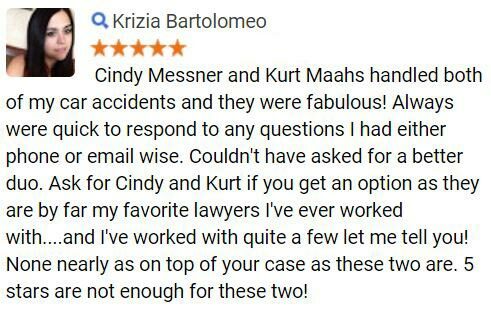 Please read on to find out how you may have been affected and how our lawyers in Phoenix, Arizona can help you today. Since its FDA approval in November of 2001, more than 4,000,000 women have used the Ortho Evra Birth Control Patch. It was the first contraceptive patch approved for use in the United States. Unlike the birth control pill, the Ortho Evra Patch delivers hormones transdermally (through the skin) directly into the bloodstream. Dangerous side effects leading to heart attack and stroke have been reported from women using the Ortho Evra Birth Control Patch. An estimated 23 deaths have been connected with Ortho Evra use. In addition to these fatalities, dozens of non-fatal strokes and blood clots have been reported to the FDA. If you have used or are currently using the Ortho Evra Birth Control Patch and are experiencing headaches, nausea or vision problems, you should immediately contact a physician. Other potentially serious symptoms such as the ones listed below should also be reviewed by a medical practitioner as they could lead to serious complications. If you feel that you may have a case pertaining to the Ortho Evra Birth Control Patch, let our lawyers in Phoenix and Tucson area, Arizona assist you today. Lawsuits against the manufacturer of Ortho Evra, Johnson & Johnson's Ortho-McNeill, have been filed on behalf of Ortho Evra victims. The suits claim that the patch caused adverse side effects, and that the pharmaceutical company failed to adequately warn patients of potential dangers even though they were aware of additional risks. If you or a loved one has suffered dangerous side effects such as blood clots, heart attack or stroke after using the Ortho Evra birth control patch, let our attorneys hold the responsible parties accountable and seek just compensation for you or your loved ones. Contact our experienced Ortho Evra Birth Control Patch lawyers today to schedule a free consultation. 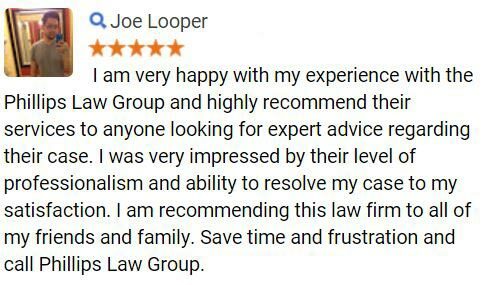 At Phillips Law Group, we serve the Phoenix, Arizona, area as well as clients from throughout the country with a proven history of success in pharmaceutical litigation. 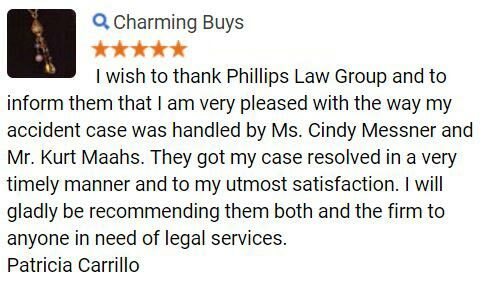 At Phillips Law Group, we are a consumer law firm that is dedicated to protecting the rights of our clients. Our attorneys have extensive experience in pharmaceutical litigation and assist victims of dangerous drugs throughout the United States in seeking damages. If you suspect you have an Ortho Evra Birth Control lawsuit, let our lawyers in Phoenix , Arizona help you today. We will review your claim free of charge and determine whether you are entitled to restitution. 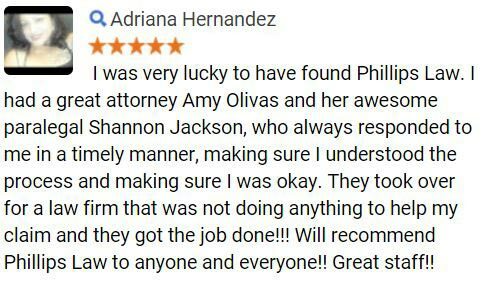 Contact Phillips Law Group today by calling 1-800-706-3000.